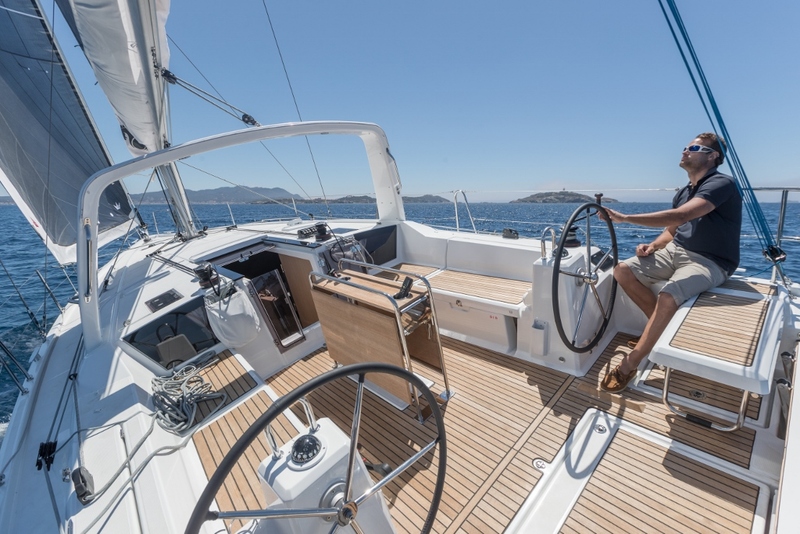 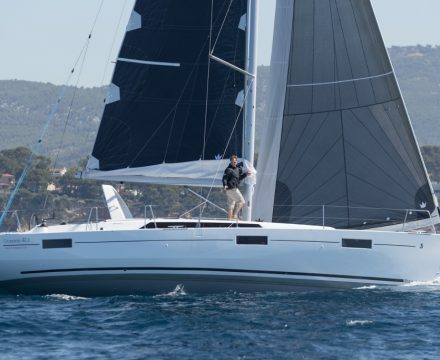 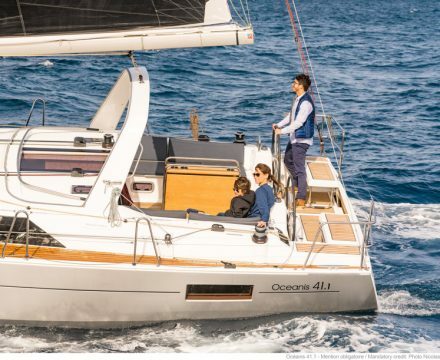 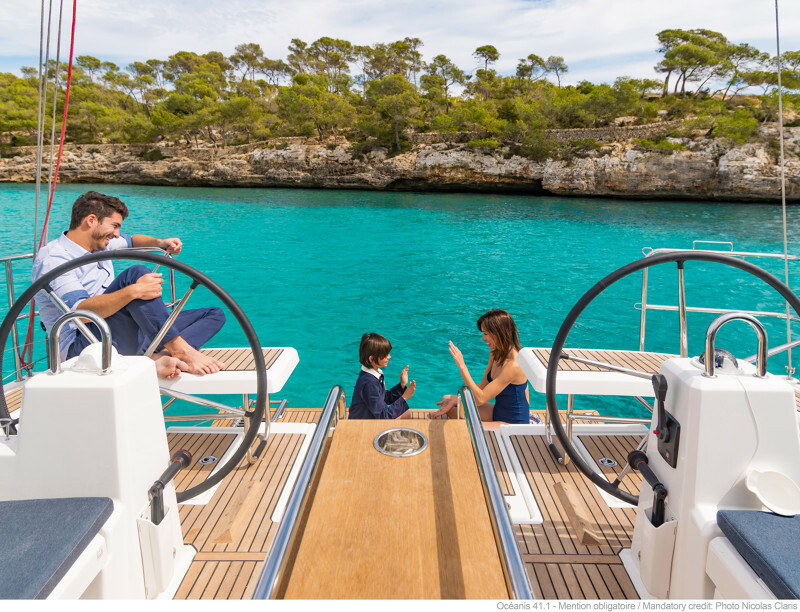 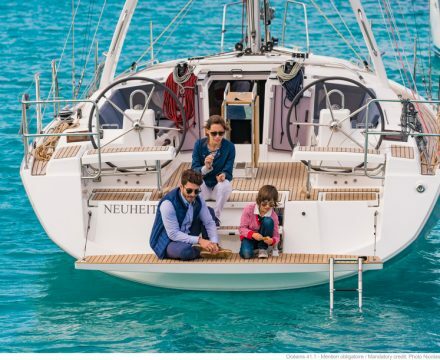 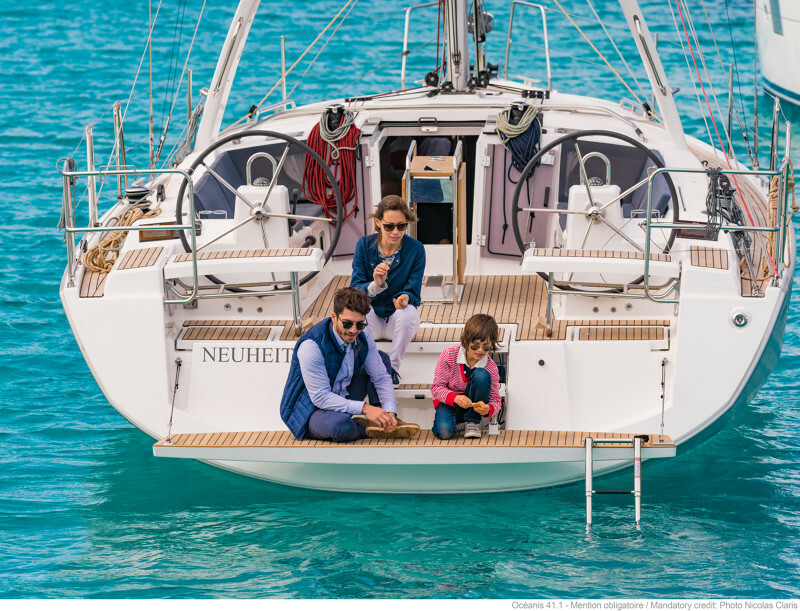 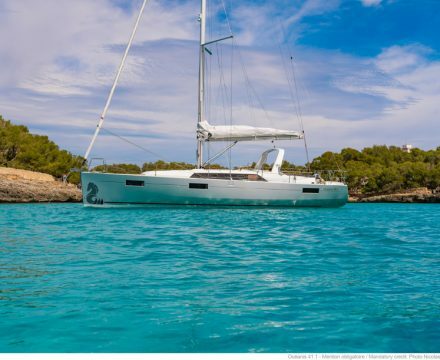 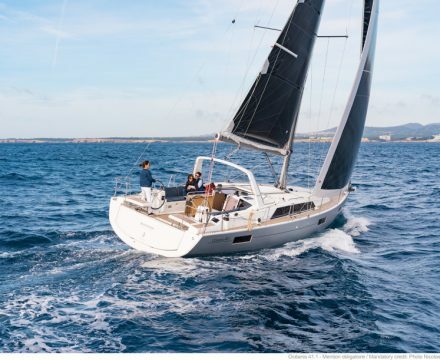 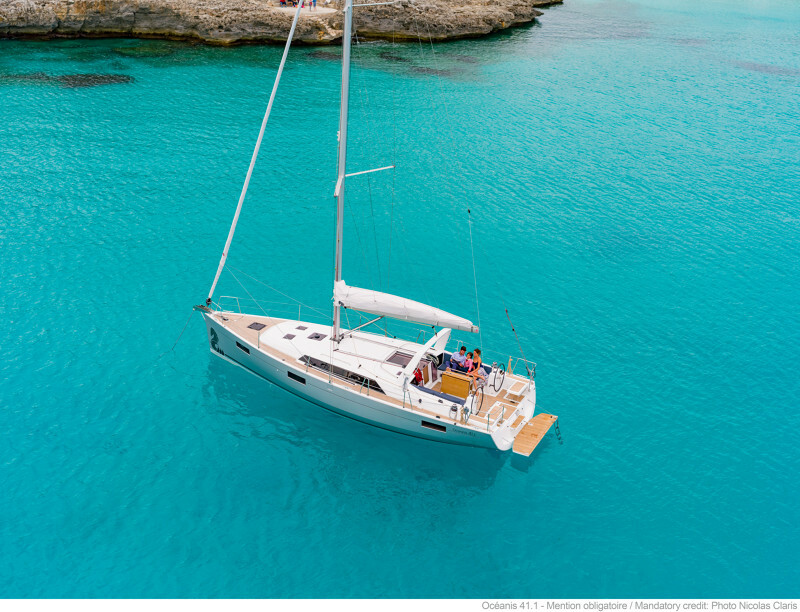 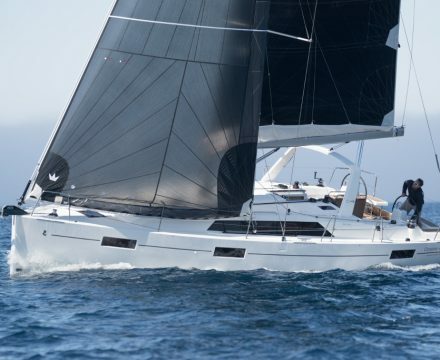 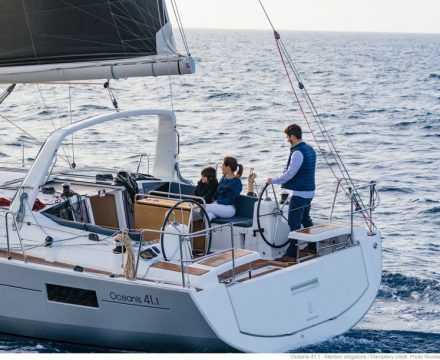 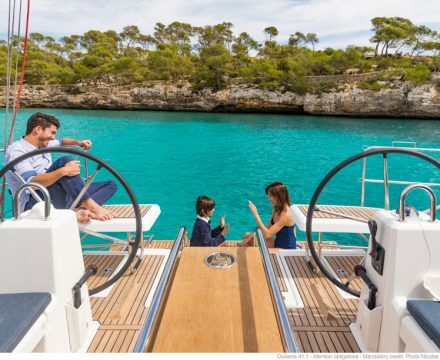 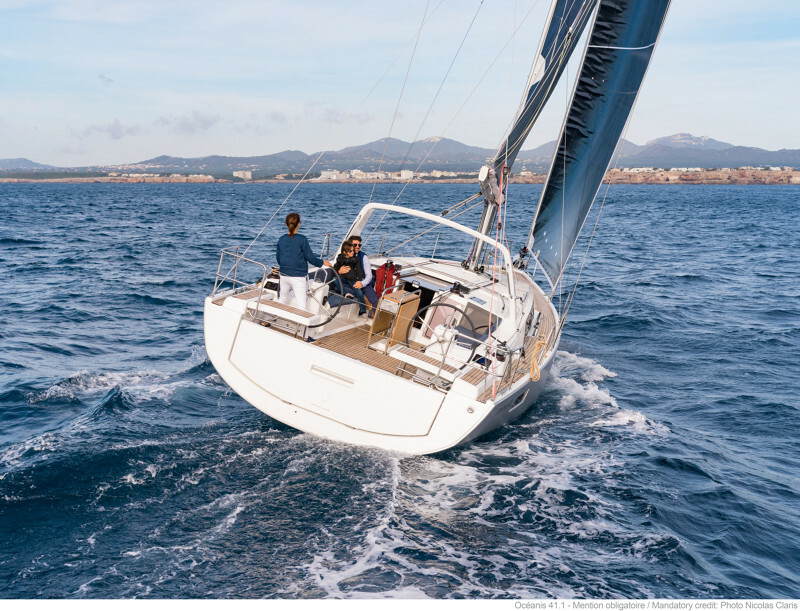 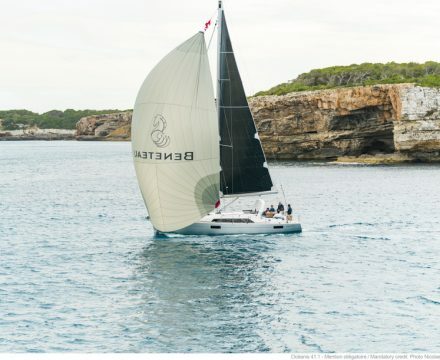 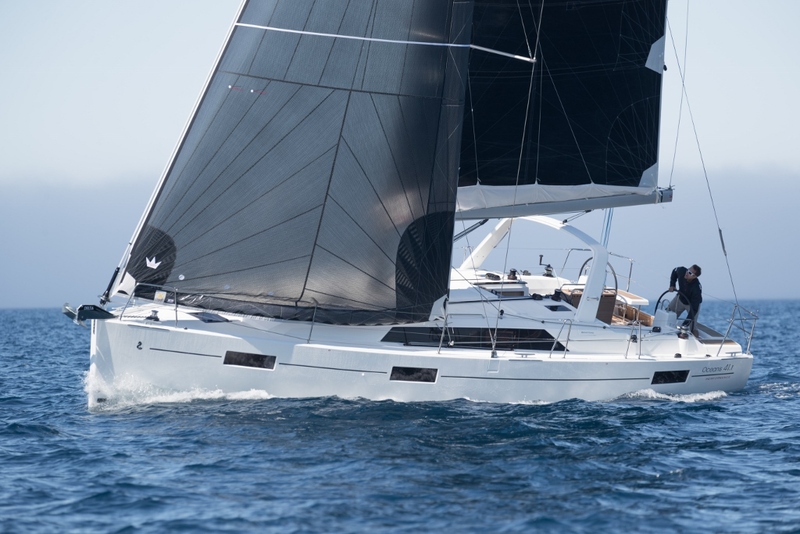 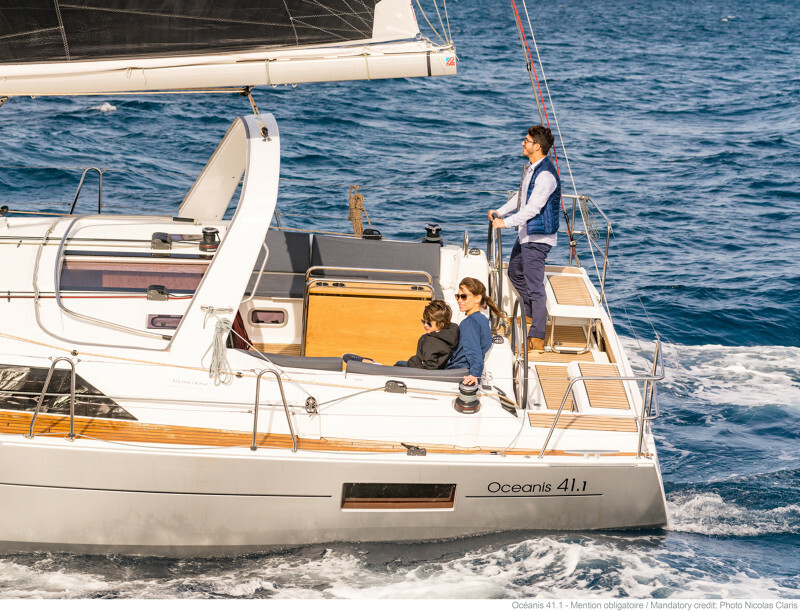 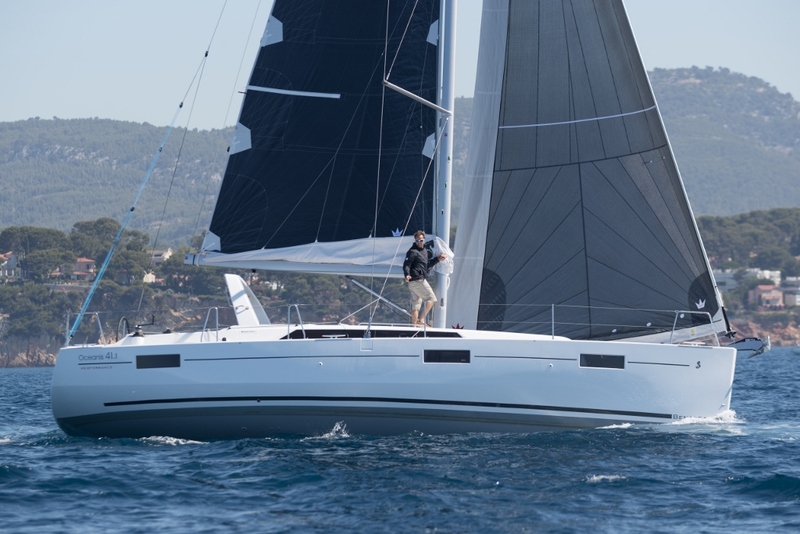 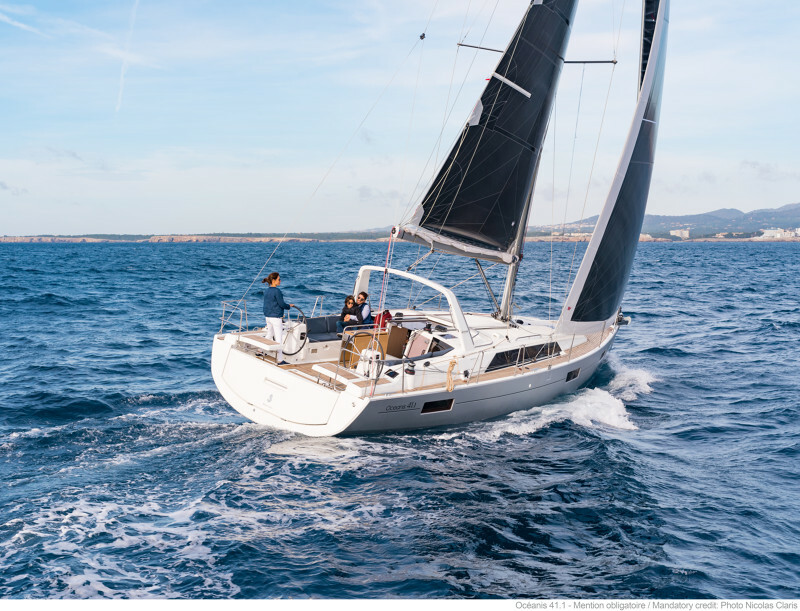 A direct legacy of all the owner experiences of a range that needs no introduction, the NEW BENETEAU Oceanis 41.1 proves itself to be a distillation of performance and intelligence. 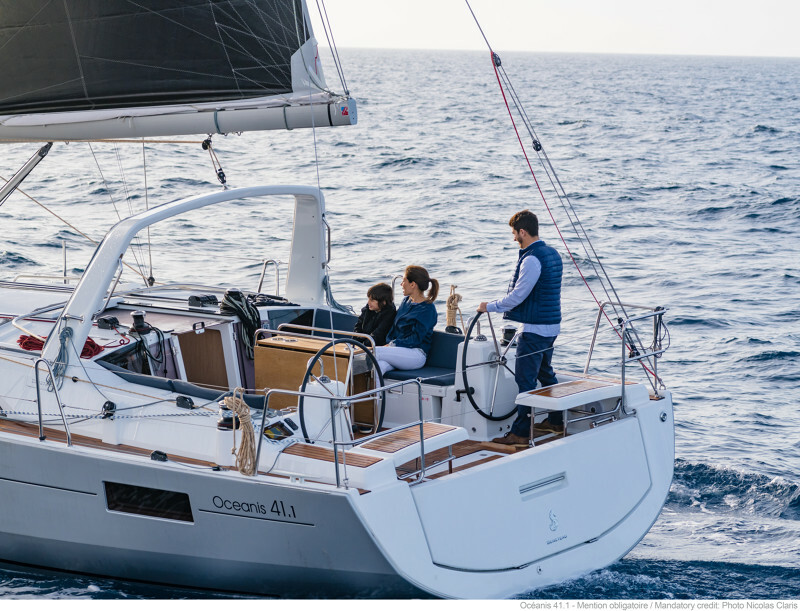 The Oceanis 41.1 embarks on a new era of performance and personalisation. 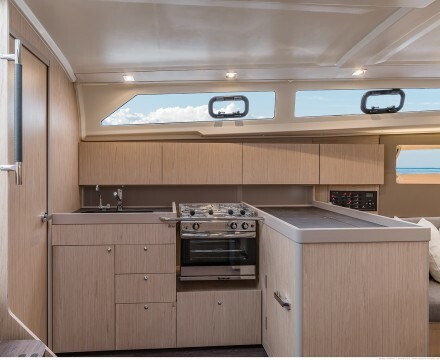 Built on a chined hull making her remarkably habitable, she’s distinguishable from her counterparts by a large stern accommodating the biggest cockpit on this size of boat. 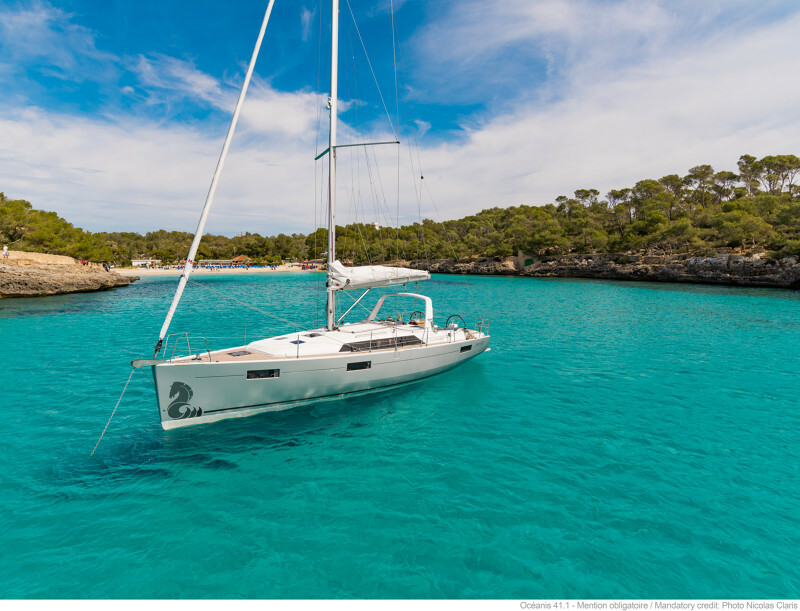 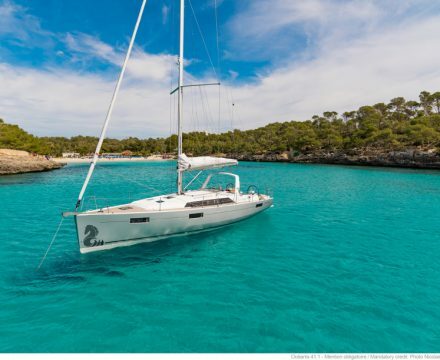 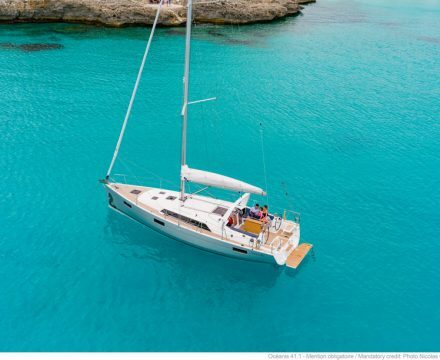 Sailing is comfortable and well-balanced, with the mast now further aft, the sail plan is now optimal and she demonstrates outstanding speed and stability under sail. 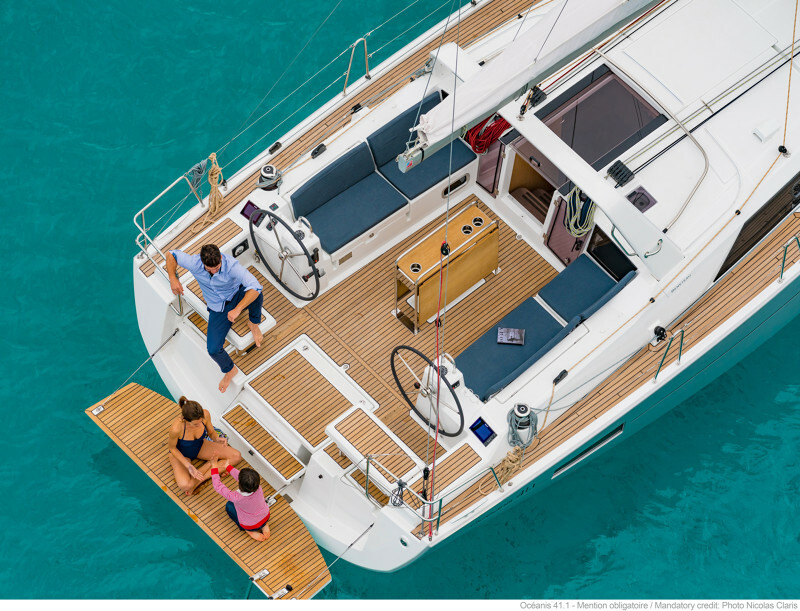 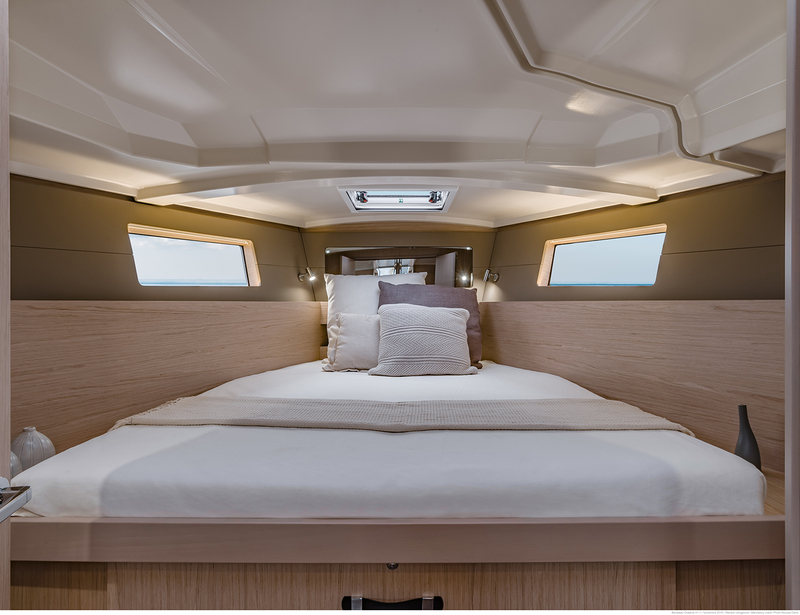 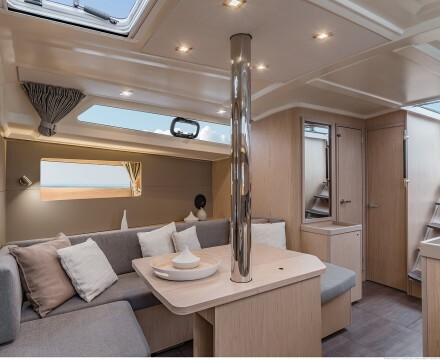 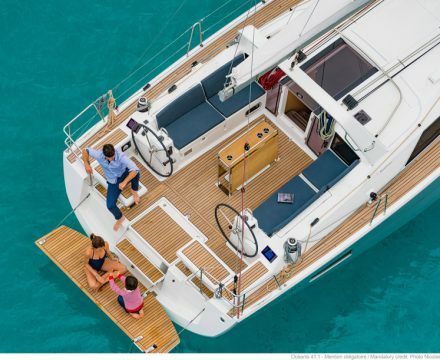 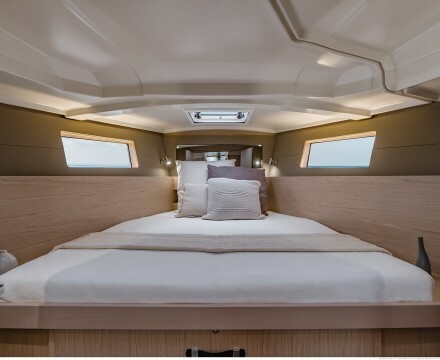 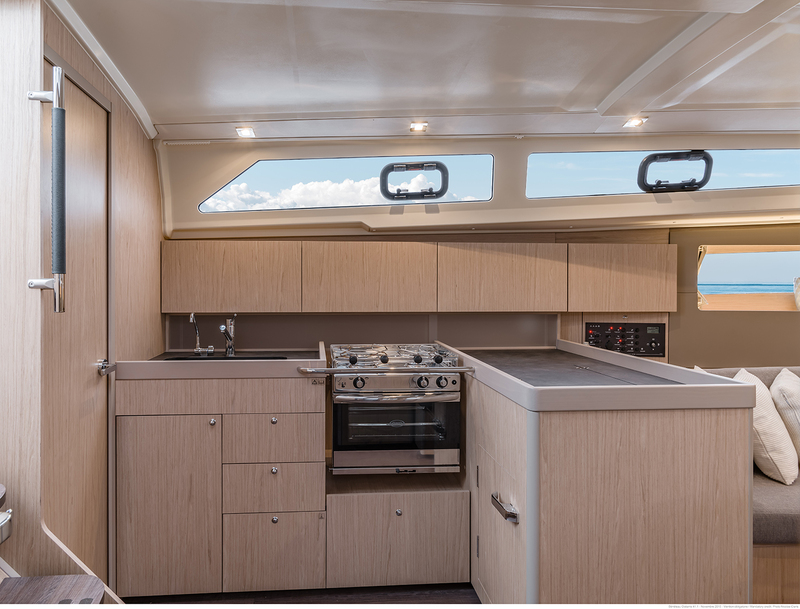 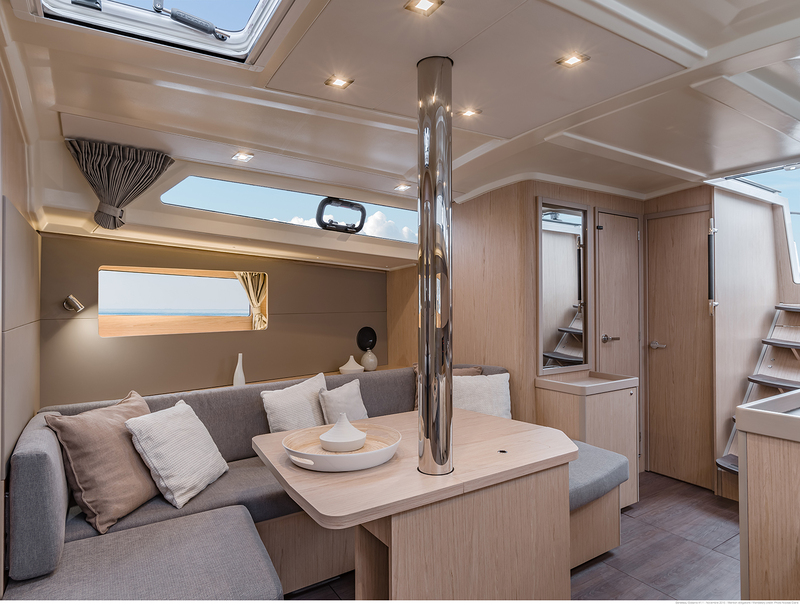 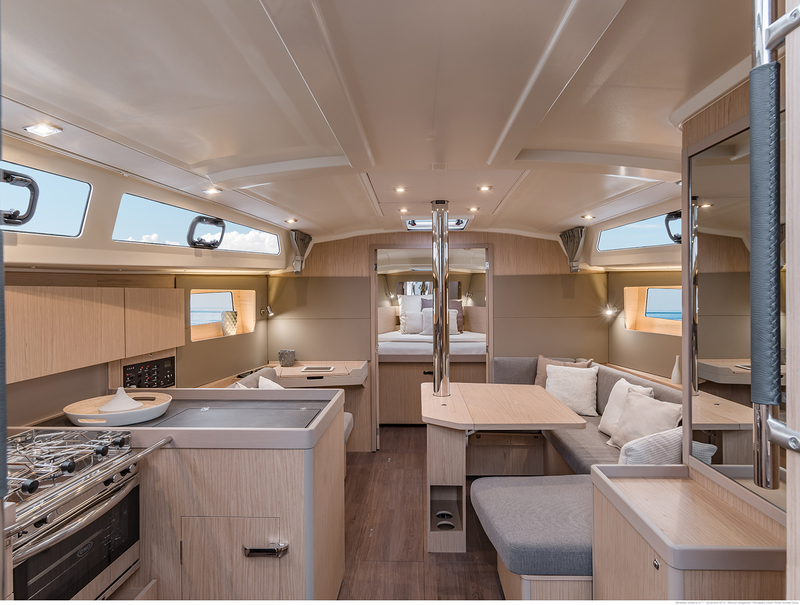 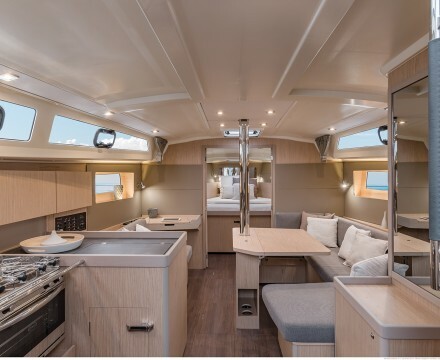 With an interior that’s airy and harmonious, a choice of woodwork, colours and lining materials, not to mention the number of cabins and shower rooms, there has been a considerable leap forwards on the Oceanis 41.1 in the way it adapts to different crew configurations and lifestyles on board.